Wanting to purchase a new pickup truck? 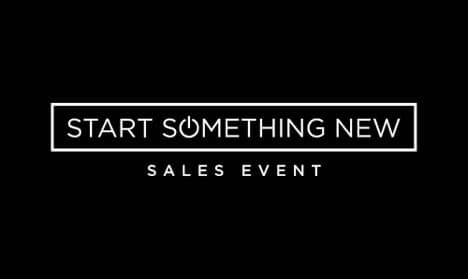 Visit Antioch RAM during the RAM Start Something New Sales Event! Purchase a 2019 RAM 1500 Tradesman and save up to $9,845! What a deal. If you’re interested hurry in ASAP! These savings won’t last long. Serving Waukegan, Illinois.